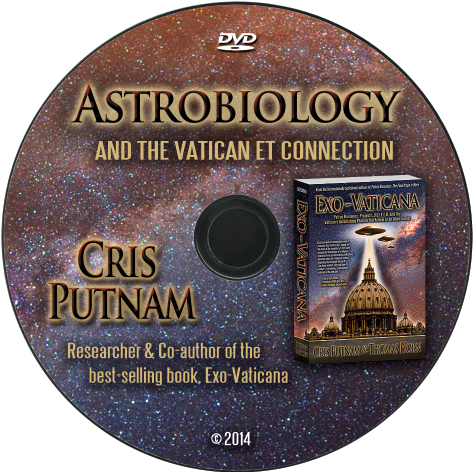 I am the producer of a video production that was shot in the Victory Studio in Raleigh called “Astrobiology and the Vatican ET Connection”. This video is being sold on Amazon right now. This is the latest in several times that I’ve worked with Cris Putham on a project. I also did a photoshoot with Cris and another video that is a small trailer for one of his books. You can learn more about this author at his websites: www.exovaticana.com , www.supernaturalworldview.com and www.logosapologia.org. World famous author and researcher Cris Putnam asked me to do some video work to help promote his new book, The Supernatural Worldview last month. The video that I shot has been made to a Video Trailer for the book. If you’re not familiar with Cris Putnam’s work, you should check out Petrus Romanus: The Final Pope Is Here and Exo-Vaticana. Both of his previous books are highly interesting and I really think he’s on to something. Some of the things that he’s uncovered are extremely compelling and can’t be easily dismissed if you look at them without preconceived notions. I’m very excited about his next book, The Supernatural Worldview and I can’t wait until it’s released. I have posted the Threads 2012 Fashion Show video. Threads is a show put on my the NCSU College of Textiles and their students. This was a collaboration with multiple entities, I shot the interviews of the designers, My friend J Clark Images did the still images at the fashion show and my friend Cristóbal did the videography at the show. I did the editing, and have now posted it for everyone to see. Enjoy! Threads Fashion Show 2012 from Chris Florio on Vimeo. I had the pleasure of being Ashley and Jordan’s videographer for their Rehearsal Dinner on June 1st, 2012. The Rehearsal Dinner took place in the reception tent that would be used the next day for the wedding. 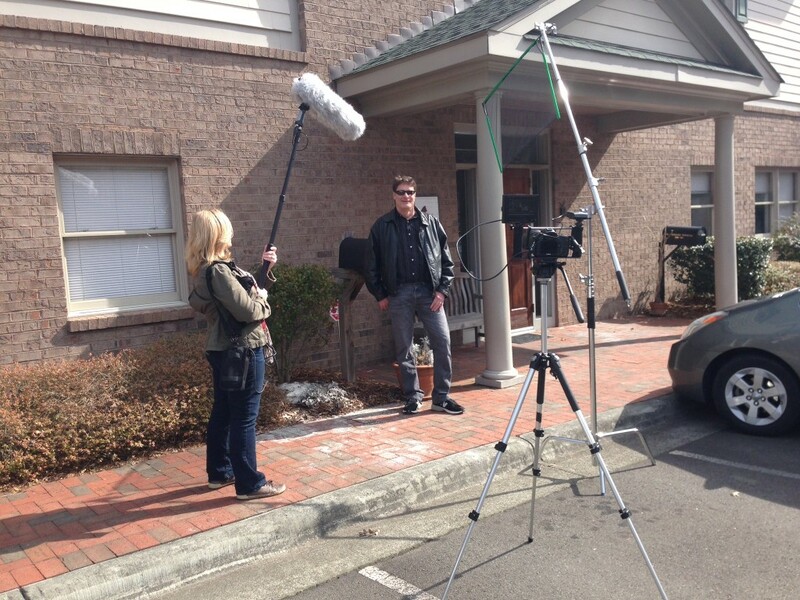 It was very exciting to do the wedding videography for them. I used both my Canon 5D mark II and Canon 5D mark III for this and used Final Cut Pro X to do the editing. I used a slider for the footage at the beginning of the video.